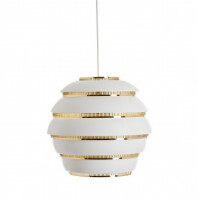 The Artek A330 "Golden Bell" light was structured during the 1950s. 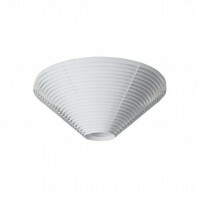 The cleaned metal shade, made out of three sections, conveys a splendid conditioned warmth to a room and gives the diffuse light normal for Alvar Aalto's plans. 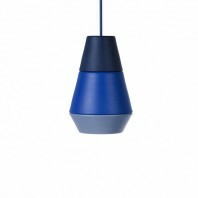 Pendant Light A330 was first utilized in the instructors' bottle at the University of Jyväskylä, Finland. 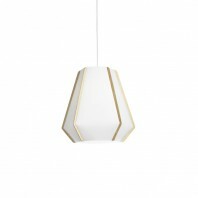 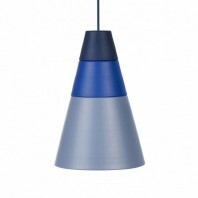 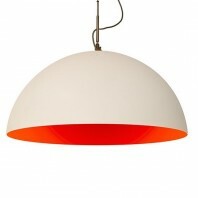 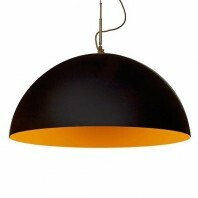 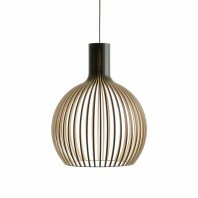 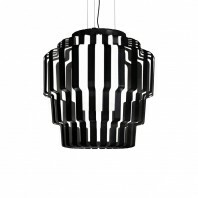 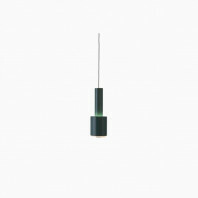 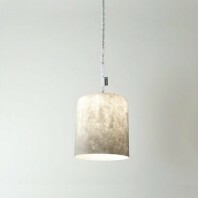 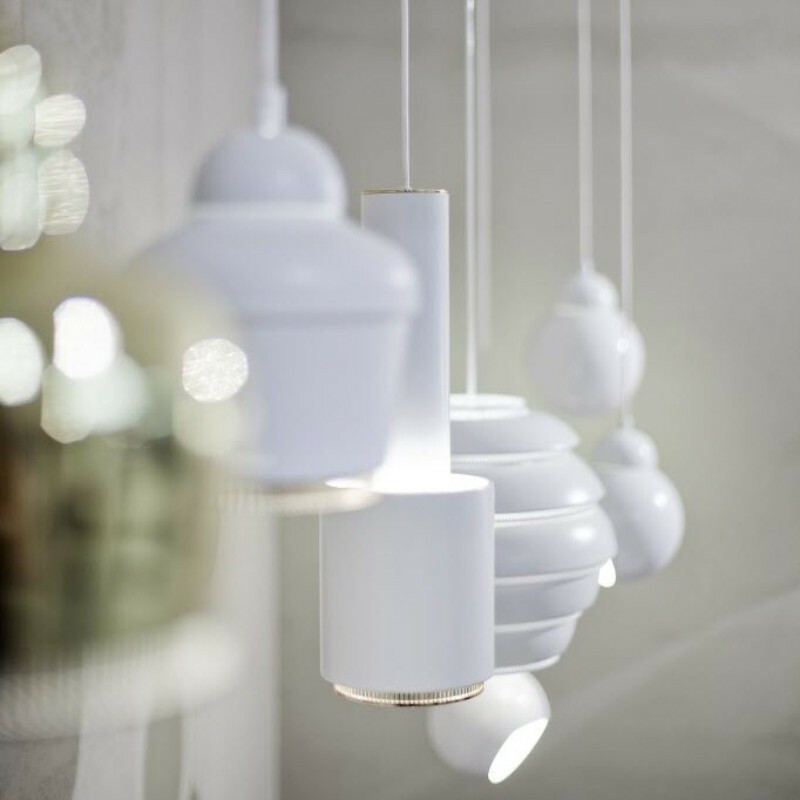 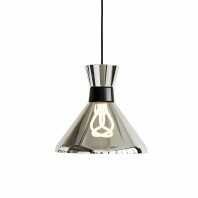 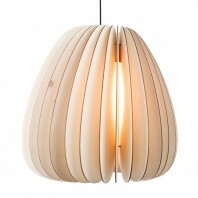 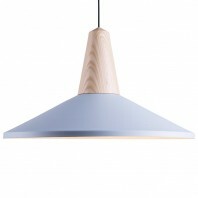 The A330 belongs to the prestigious Artek pendant light family. 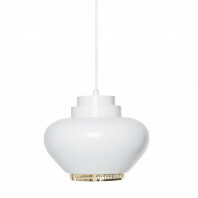 Designed by Alvar Aalto in the year 1954, the University of Jyväskylä, Finland was the first to use the light fixture. 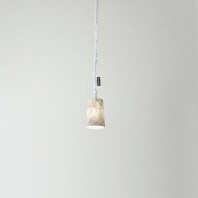 Focusing on the design, the main fixture body shape hints of a bottle. 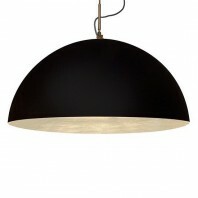 The body starts with a short cylinder which ends on a hemisphere. 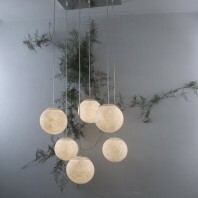 Where the hemisphere, the body curves in a bit and then spreads out quite far following which it heads down. 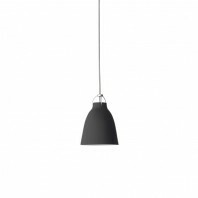 Succeeding the slightly curved drop is a low tapered cylinder which resides over the slit grill surround. 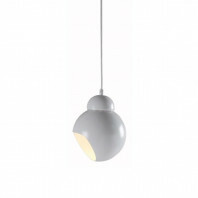 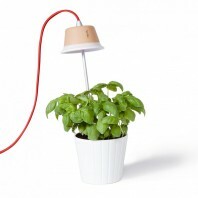 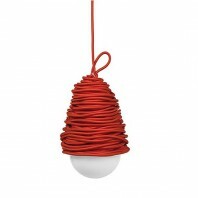 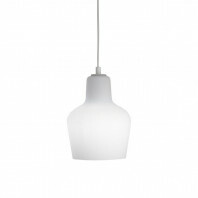 The primary pendant form factor remains with the fixture plug tailed by a 2-metre white plastic cable. 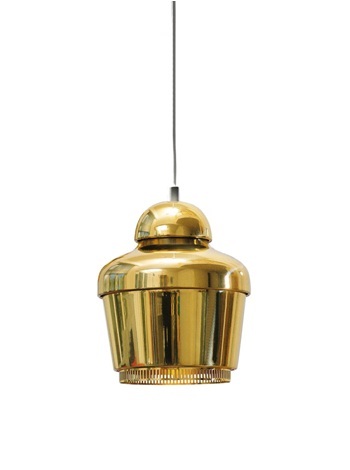 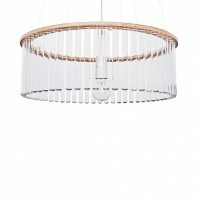 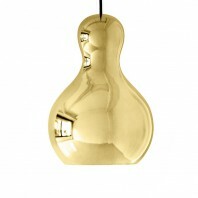 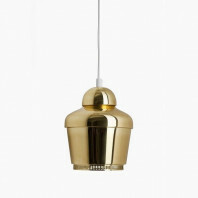 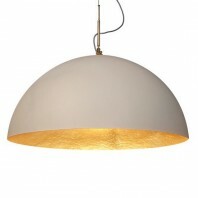 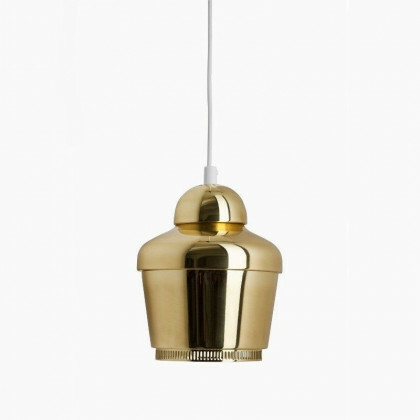 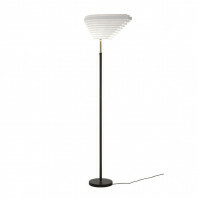 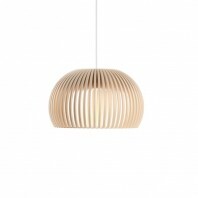 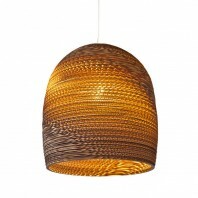 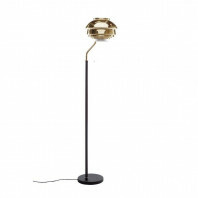 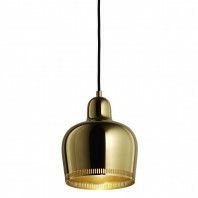 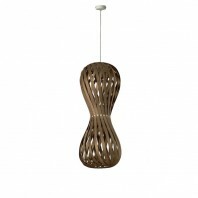 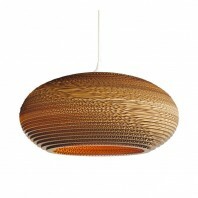 The Artek A330 comes only in one option of brass shade and ring. 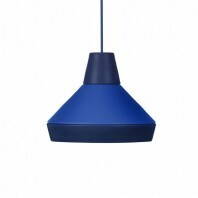 It will work on the 220-240V 50Hz power supply but can just put out a maximum power of 60-watt which is apt for soft light emission. 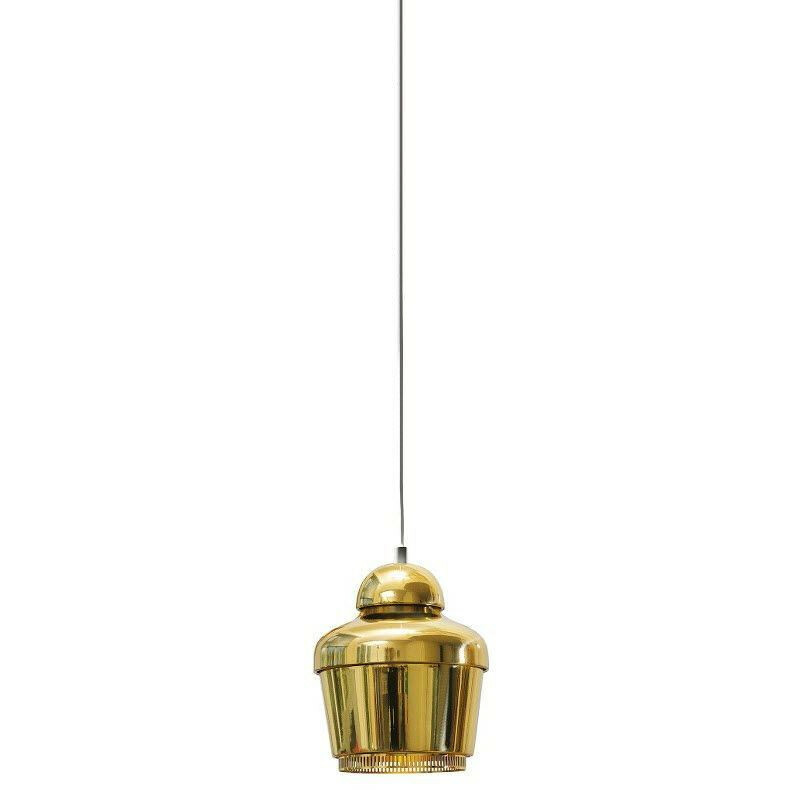 Designed for E27 threaded bulbs, it can hold bulbs of energy classes A++, A+, A, B, C, D, and E. Also; the A330 is appliance class II certified along with an IP20 ingress protection rating. 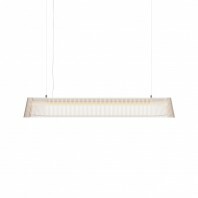 The design is nominal and elegant while also not overlooking the matter of safety against any electrical accidents.The A330 is a practical and straightforward approach to lighting-styling relationship.